DRIVE-BY SIGNS | Working for you 24 hours a day! Locally owned, Drive-By-Signs has provided outdoor advertising within the city of Watertown, South Dakota, and surrounding communities for 25 years. Beginning with a single structure in 1989 and with a firm commitment to both service and quality, we have since grown to become the recognized leader in outdoor media within our marketing area. In keeping with our growth, expanding yours is our primary objective. Our belief is that this can only be accomplished with an ongoing dialogue that extends well beyond the initial lease agreement and can best be summed up in two words, “WE LISTEN”. 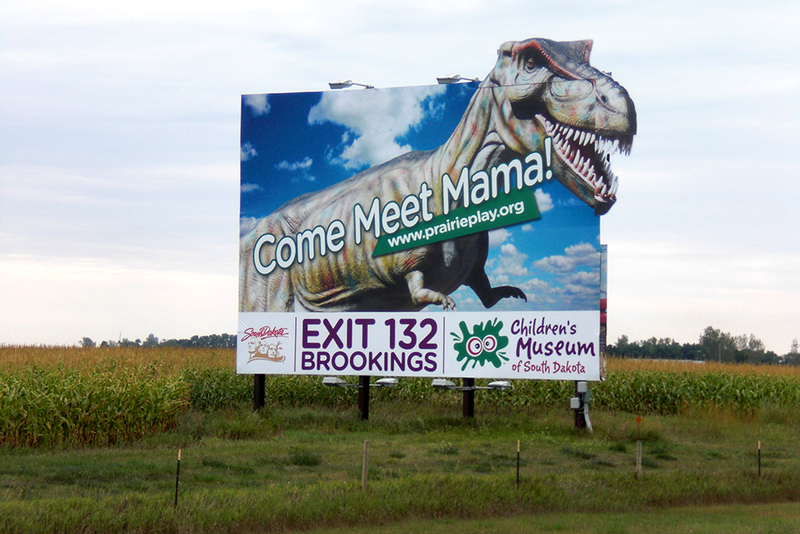 Drive-By-Signs is your best resource for billboard advertising in South Dakota. Often times, beginning with a simple line drawing or sketch, we guide each of our clients thru the production steps necessary in achieving a functional message. This is best achieved by combining our knowledge with the input of the person who knows your business best…YOU!